Tickets are on sale now for the Shepherdstown Rotary Club’s 17th Annual Wine-tasting Dinner, which will be held on Friday, June 1. The event will be held at Shepherdstown’s Bavarian Inn starting at 6:30 p.m. It is open to everyone and members of the community are welcome to attend. The event will include an elegant multi-course dinner featuring wines carefully chosen to complement each course. 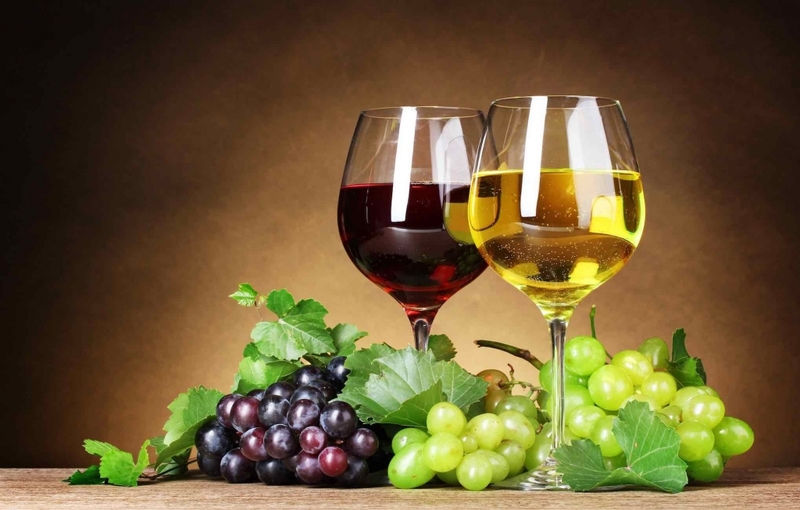 Wine expert Christina Morris Thornton, of Winesellers Ltd. and The Country Vintner, will preside over the dinner, explaining the history and characteristics of the various wines served. The wines will come from the Inn’s award-winning wine list, which contains over 600 different labels. The wines served, which are always chosen to be affordably priced, will be available for purchase by the bottle or case. Admission is $75 per person; $20 of that amount will be tax-deductible. All proceeds from the sale of dinner tickets and wine purchases will be used to help fund Shepherdstown Rotary Club programs that benefit children and young adults. Dress for the event will be business formal, with black tie optional. Special room rates will be available at the Inn that weekend for those who choose to stay there while attending the event.